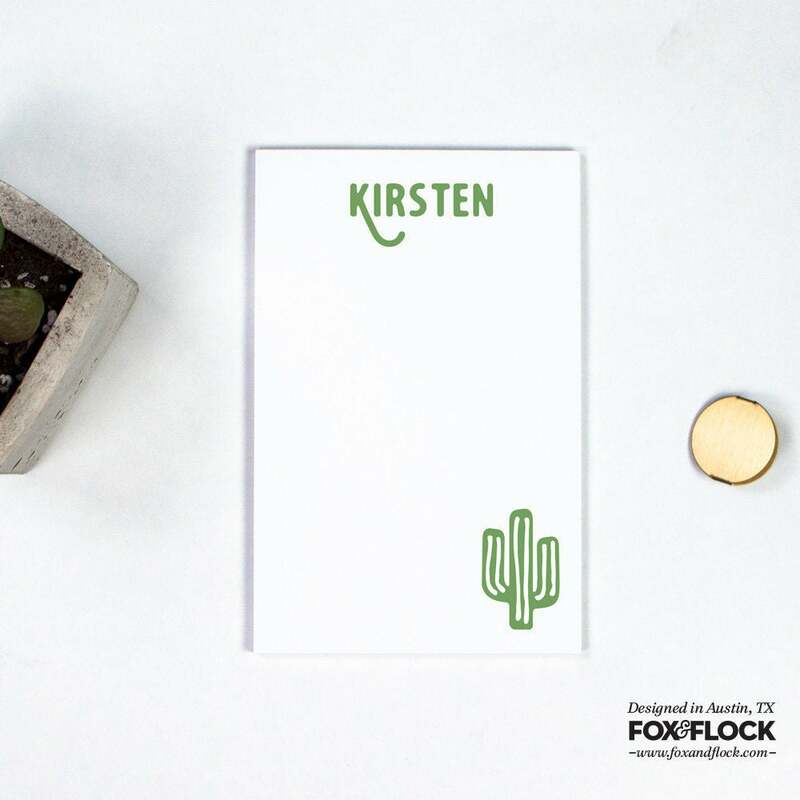 Cactus design & personalization reproduced on quality paper. Measures approximately 8.5" x 5.5". 50-sheet notepad.